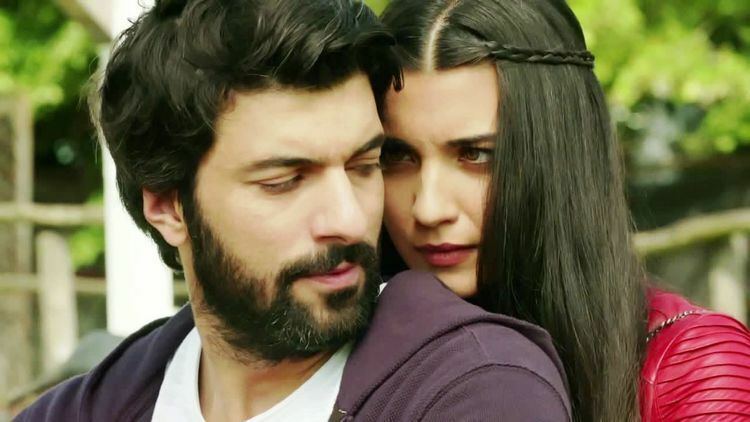 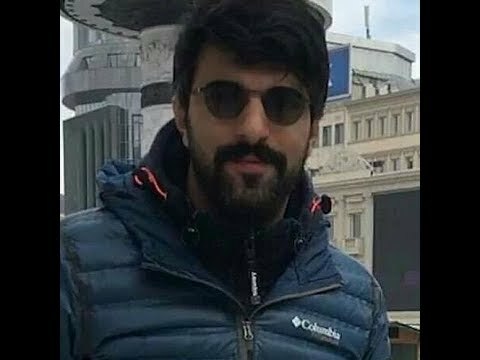 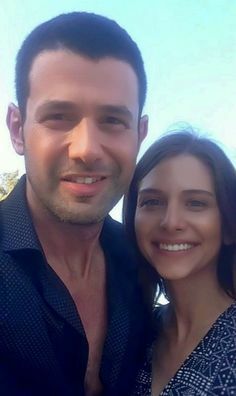 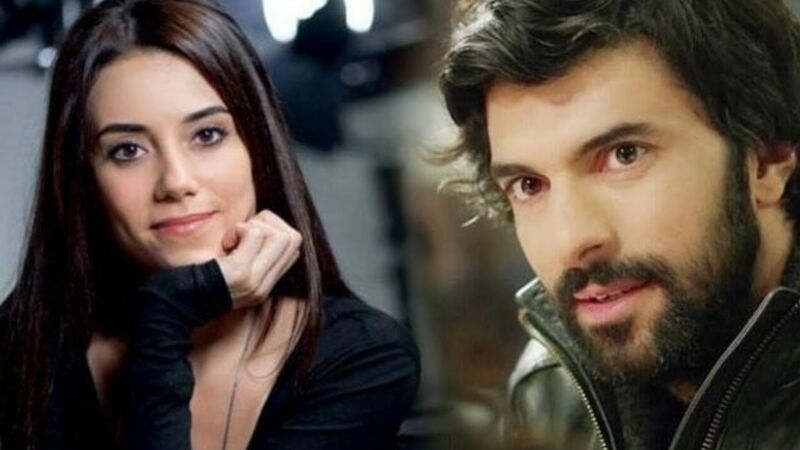 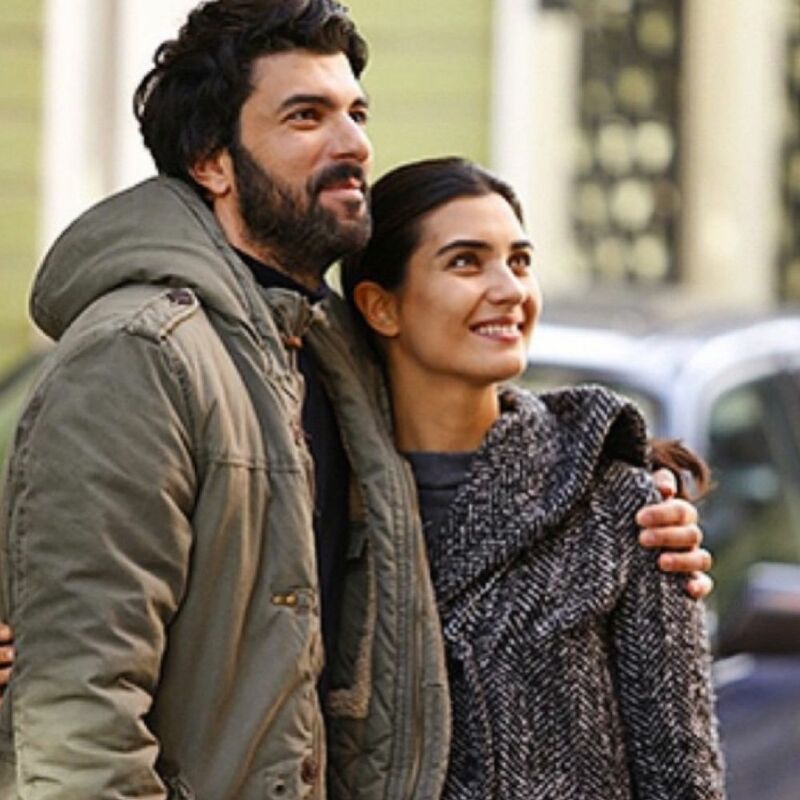 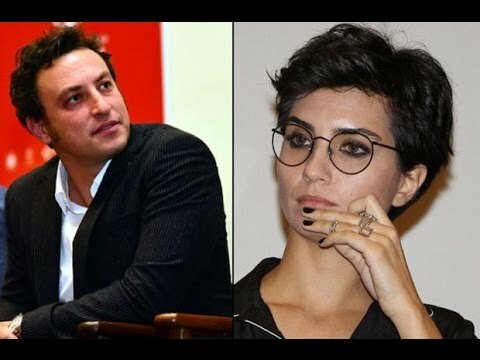 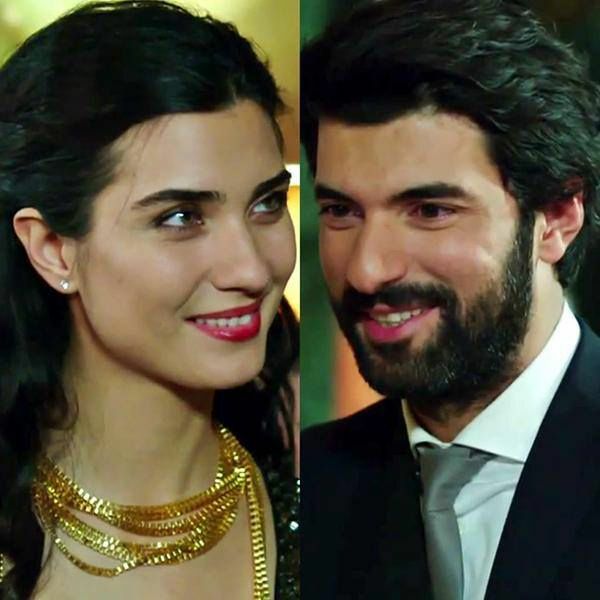 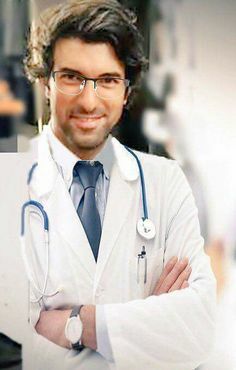 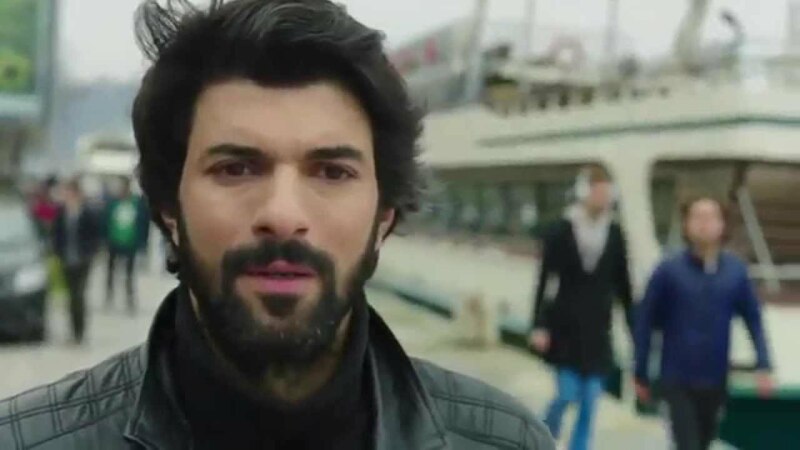 Engin Akyürek and Cansu Dere are having love! 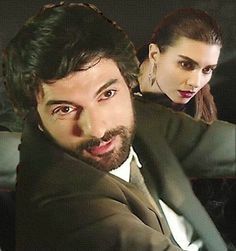 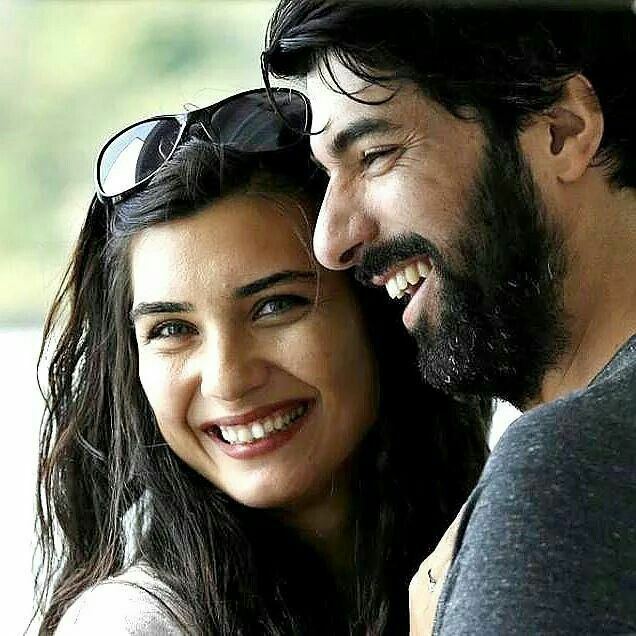 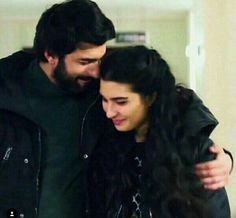 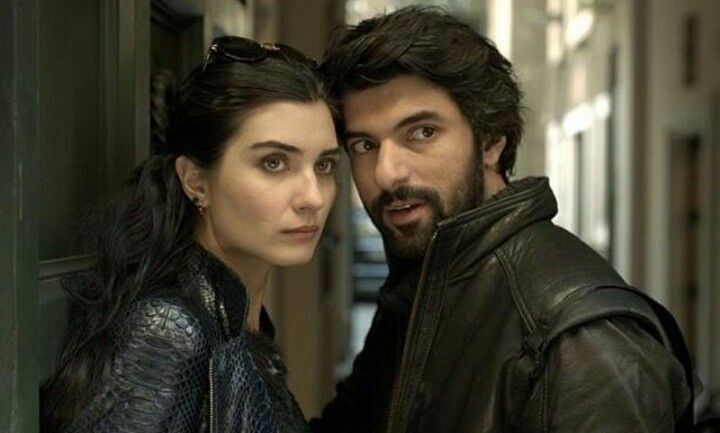 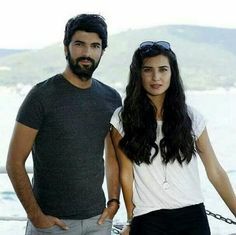 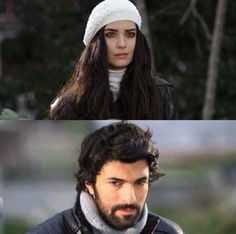 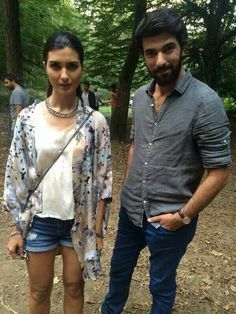 Engin Akyürek as Ömer and Tuba Buyukustun as Elif in the Turkish TV series KARA PARA ASK, 2014-2015. 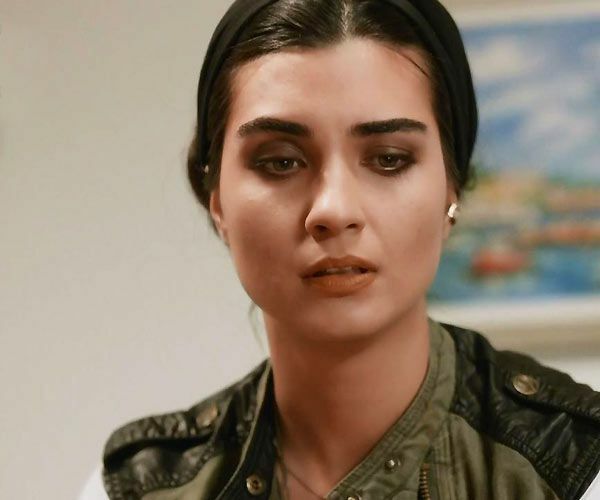 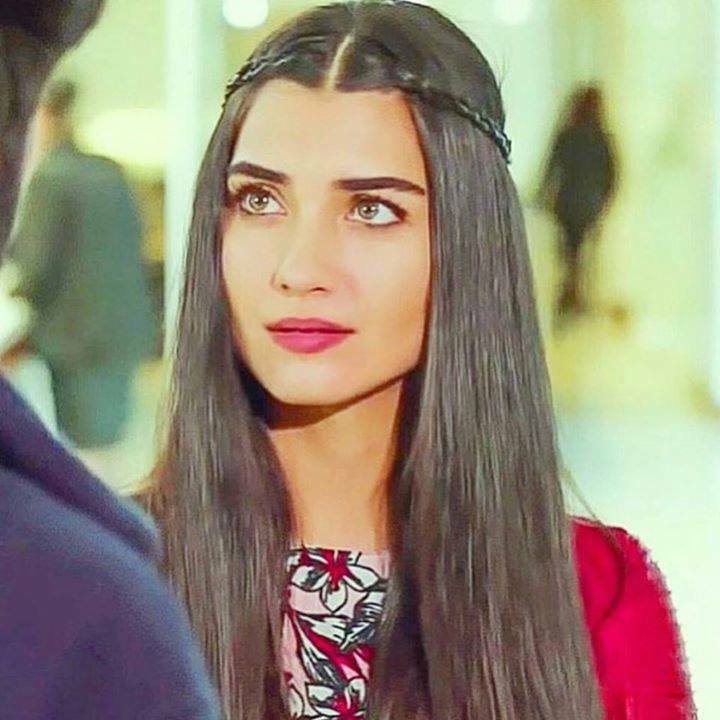 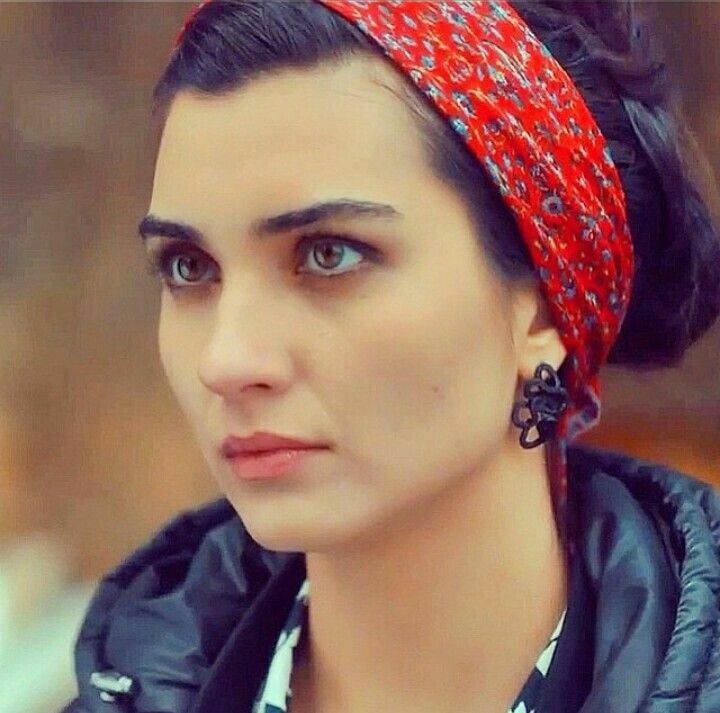 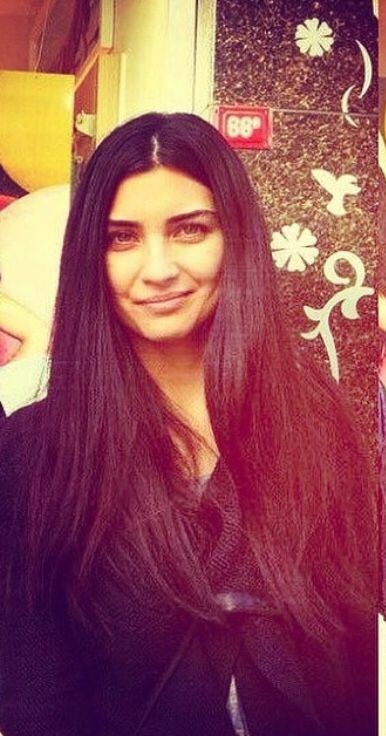 Tuba Buyukustun as Elif in the Turkish TV series KARA PARA ASK, 2014-2015. 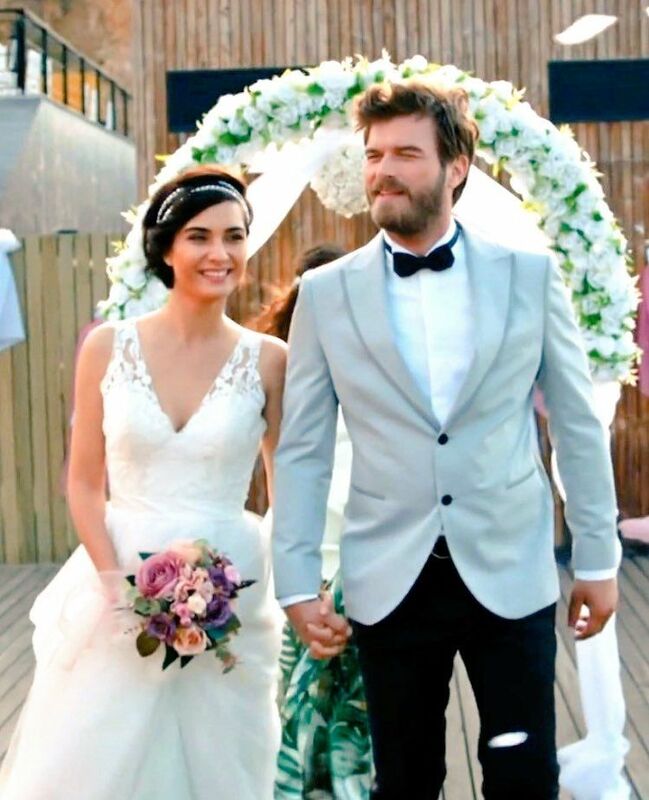 Kivanc Tatlitug and Tuba Buyukustun in Cesur ve Güzel, Episode 29, the Turkish TV series 2016-2017. 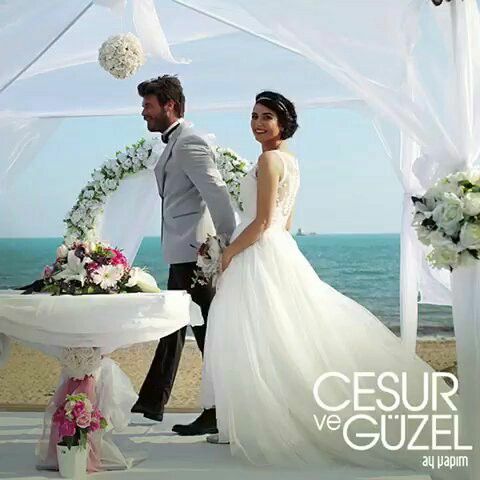 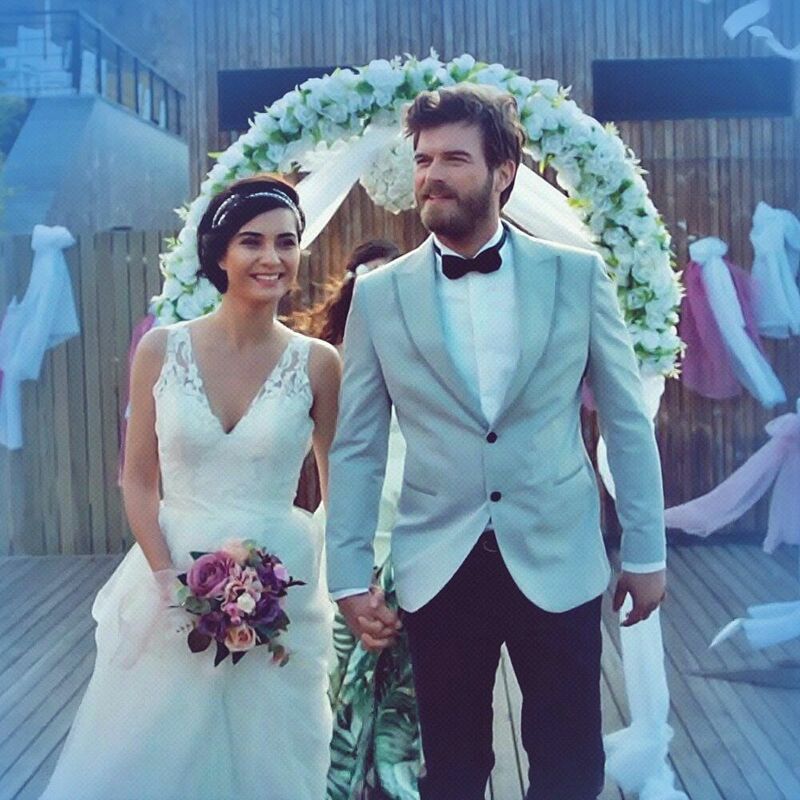 Tuba Buyukustun as Guzel and Kivanc Tatlitug as Cesur in the Turkish TV series Cesur ve Guzel, Episode 29, 2016-2017. 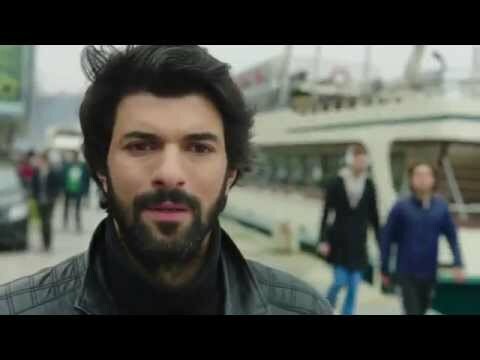 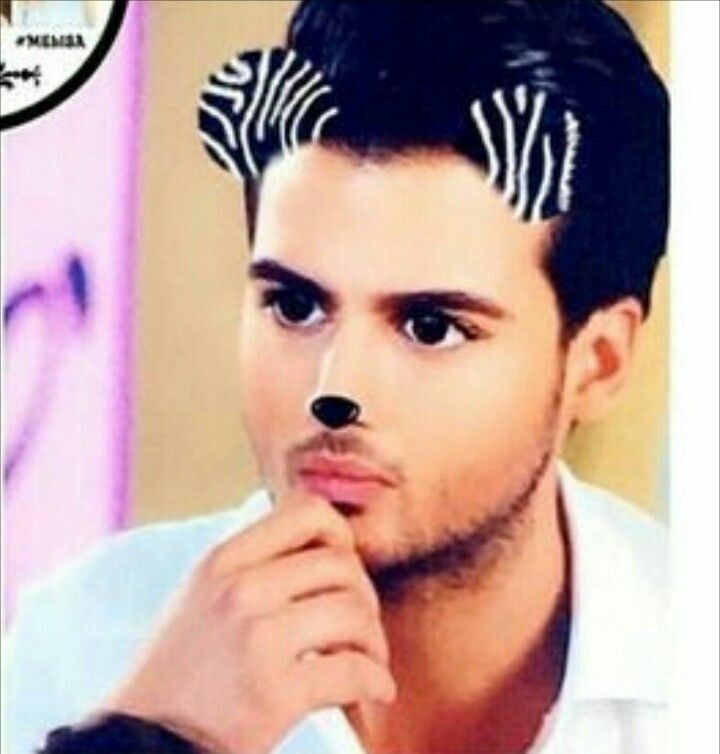 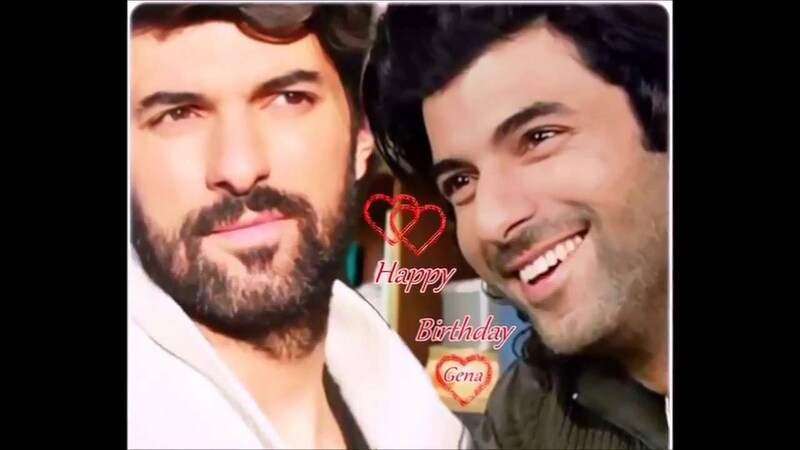 KARA PARA ASK-Pakistan Fans's photo. 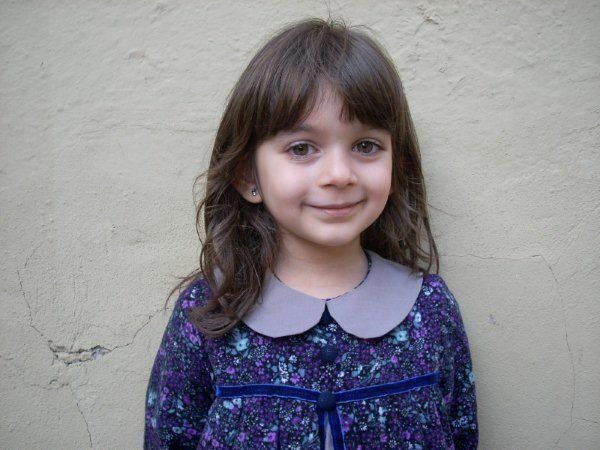 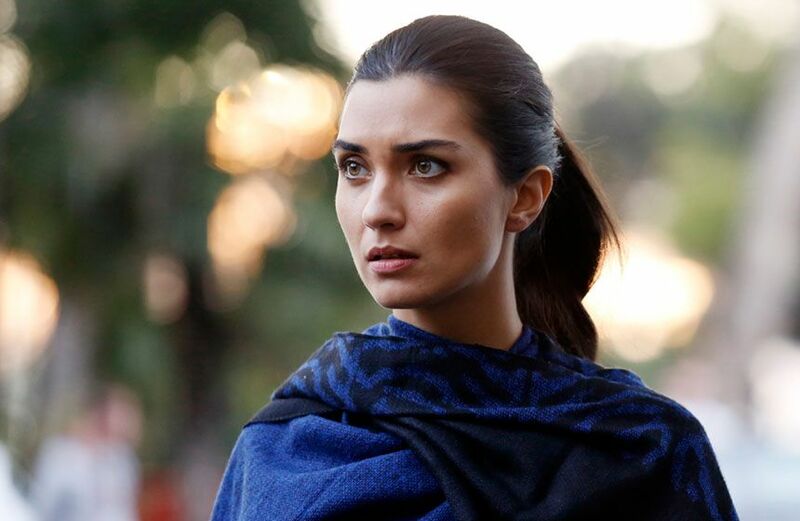 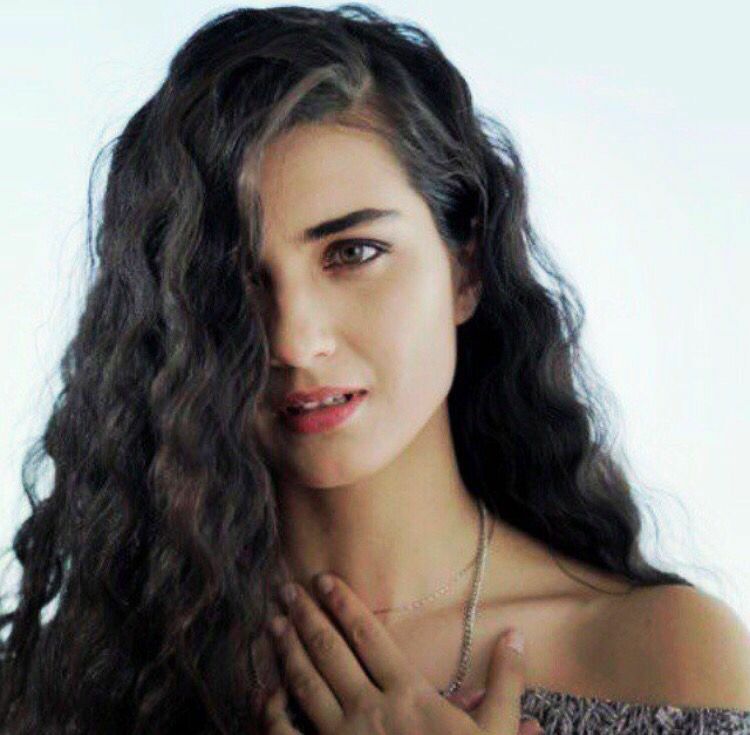 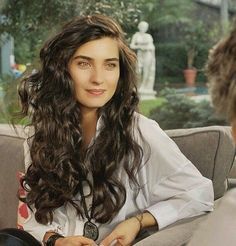 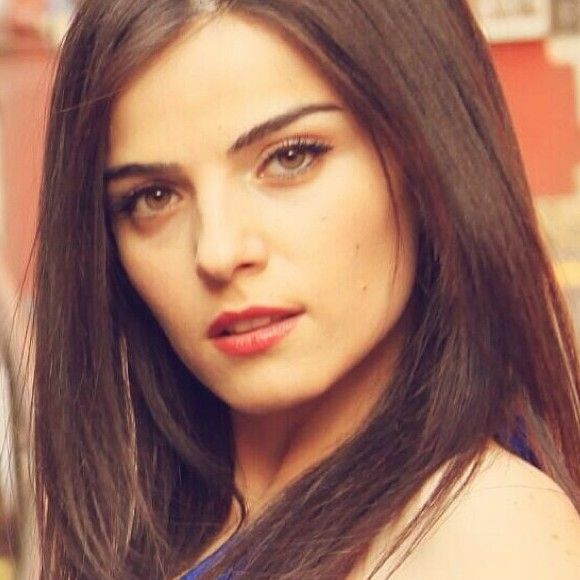 Tuba Buyukustun as Elif in Kara Para Aşk a Turkish TV Series.